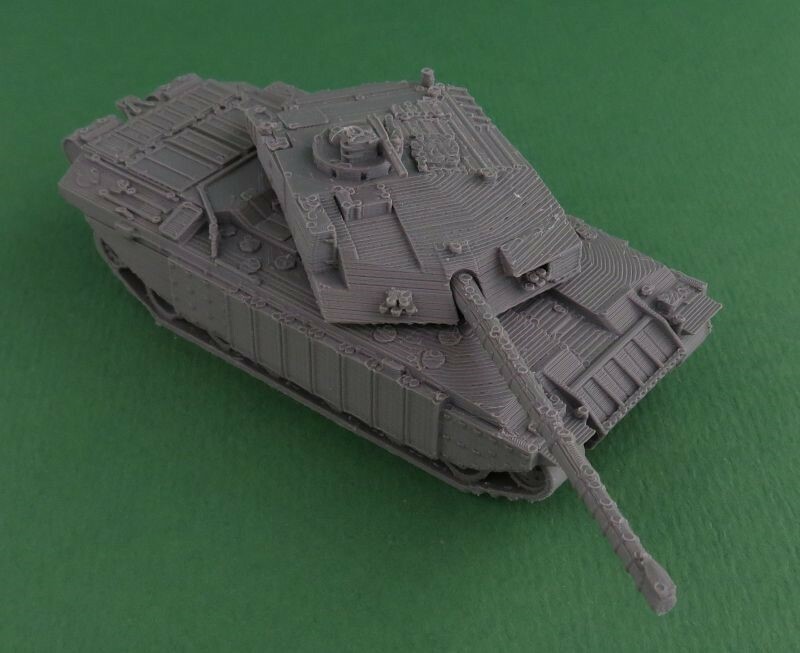 We've recently released the British Challenger 1 tank . 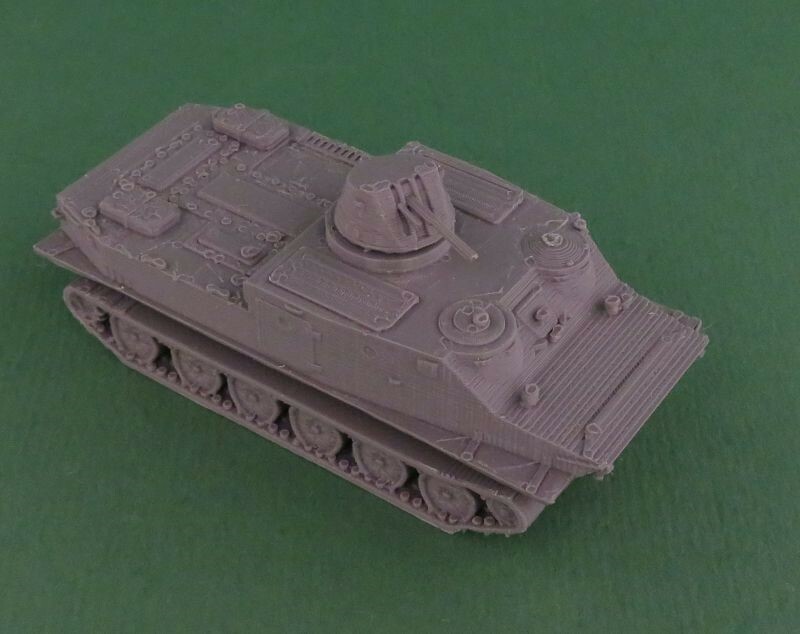 We've recently released the Israeli Sherman M-51 (Isherman) tank. 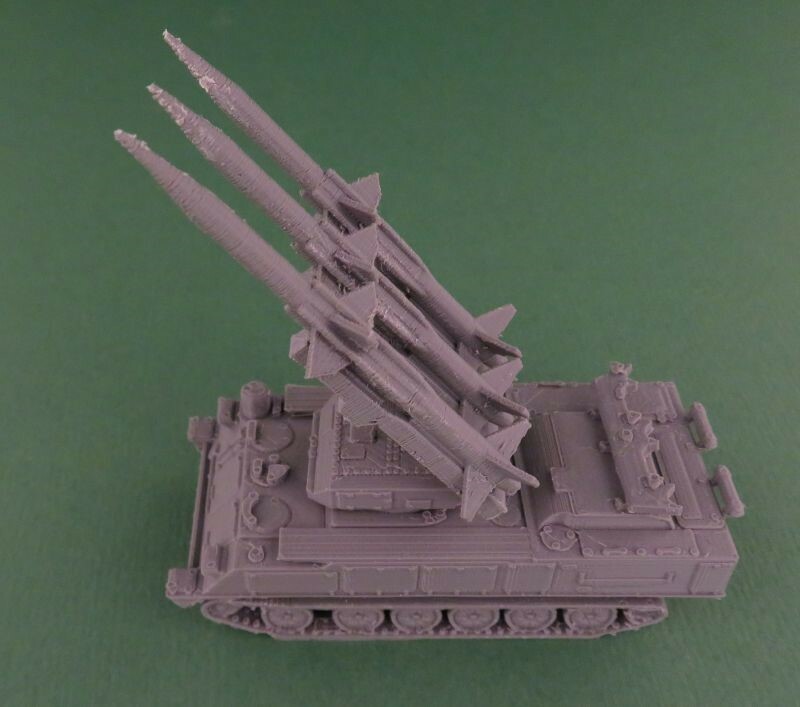 We've recently released the Soviet 2K12 Kub (NATO designation SA-6 Gainful) Surface-to-air missile system and the accompanying 1S91 or Straight Flush Radar vehicle . 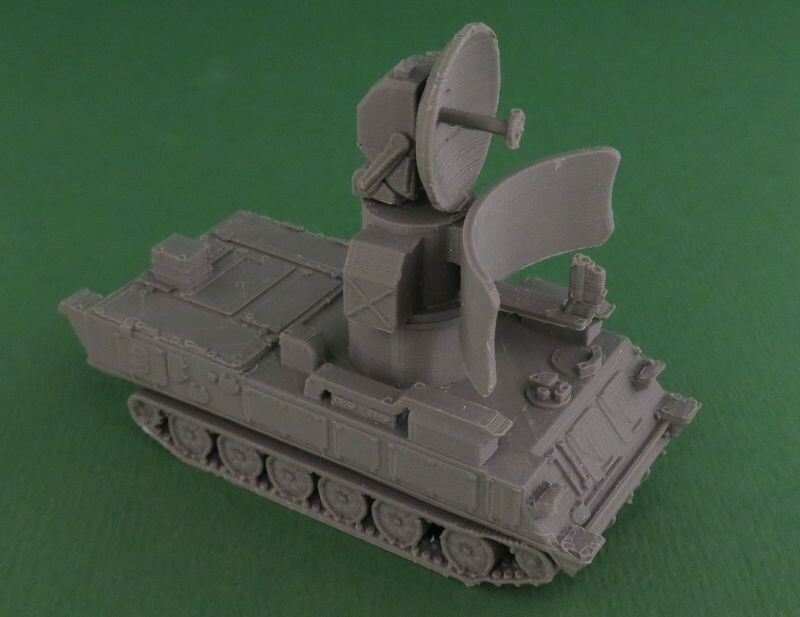 We've recently released the Polish TOPAS-2AP amphibious armoured personnel carrier. 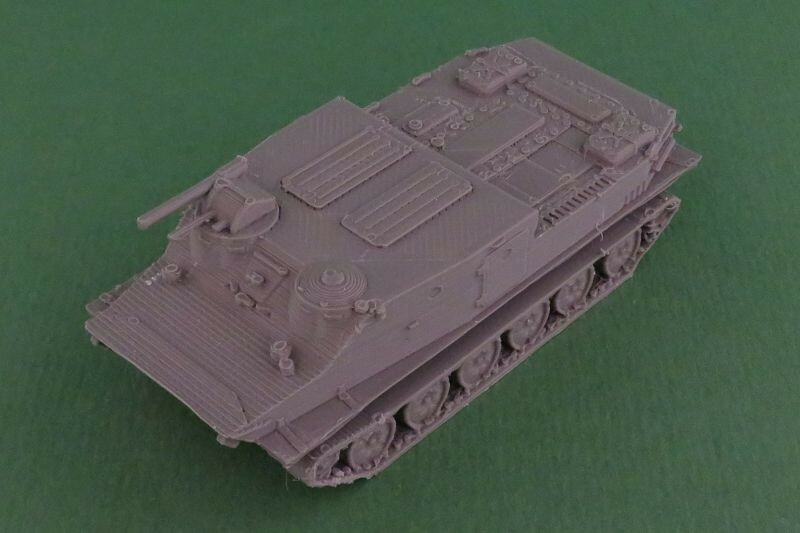 We've recently released the Czechoslovakian or Polish OT62 TOPAS amphibious armoured personnel carrier.